Hi, green beauties! I'm back on the blog with a new post all about green makeup! On the quest of the Holy Green Grail foundation, I stepped into Mineral Powder Foundations. Mineral Powder Foundation was one of the first natural base product popped in the green cosmetic market back in the Seventies, since then they have conquered a good and stable place in the cosmetic field and they still remain one of the best options for a natural chemical free base. Plus you can layer from natural to heavy coverage without the risk of a cakey face. The only issue that I experience with mineral powder foundations is that they are tailored to suit normal to oily skin types so it may be little uncomfortable to wear for dry skin gals like me. Yes, oils and mineral powder foundation can get together well in a nice serum-like foundation not very different from the expensive commercial foundations that are old in fancy glass bottles and pipette. Does it look gross to you?! Did you know that liquid foundation is basically made with powder components mixed with water and oil, or just oils! just keep in mind to make your daily dose, that is far more hygienic than throwing a pot of a mineral powder foundation in a bottle of oil. Just spread some of your mineral powder foundation in some kind of jar (I use an old face cream cap) add 3-4 drops of oil and mix with your fingers. The answer is quite simple...chose your favourite! My suggestion: Argan for mature complexion, Avocado in case of severe dehydration, jojoba for normal-oily skin. The most striking effect of adding a couple of drops of oil to your mineral powder foundation is the achieving of that luminous glowing finish that makes you forgot you have makeup on your face. So bye-bye to that powdery effect that may occur in using powder makeup and hello dewy natural complexion. This game-changing trick it's also an amazing beauty treatment that preserves skin hydration and, last but not least, I personally find easier to blend mineral foundation in this serum-liquid form. 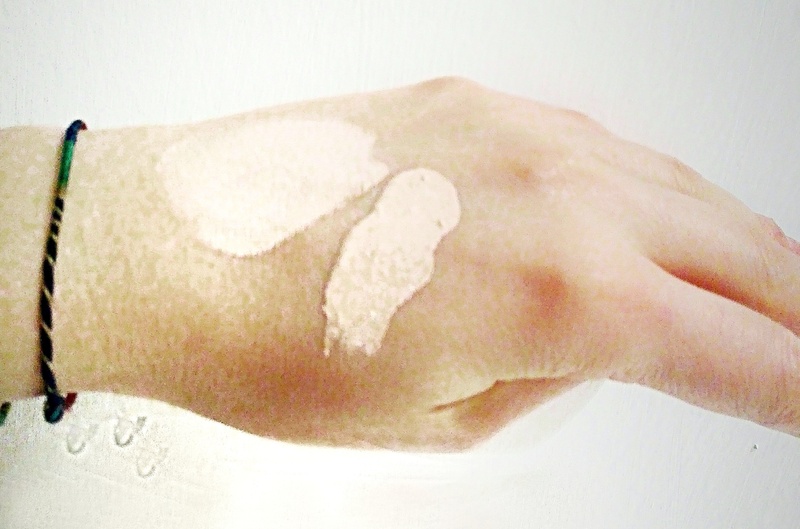 Have you ever tried to mix Mineral Powder Foundation with oil? !